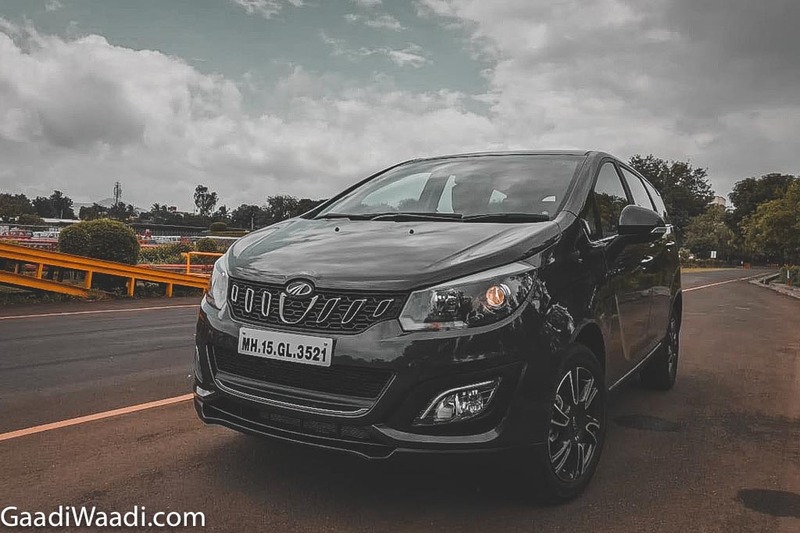 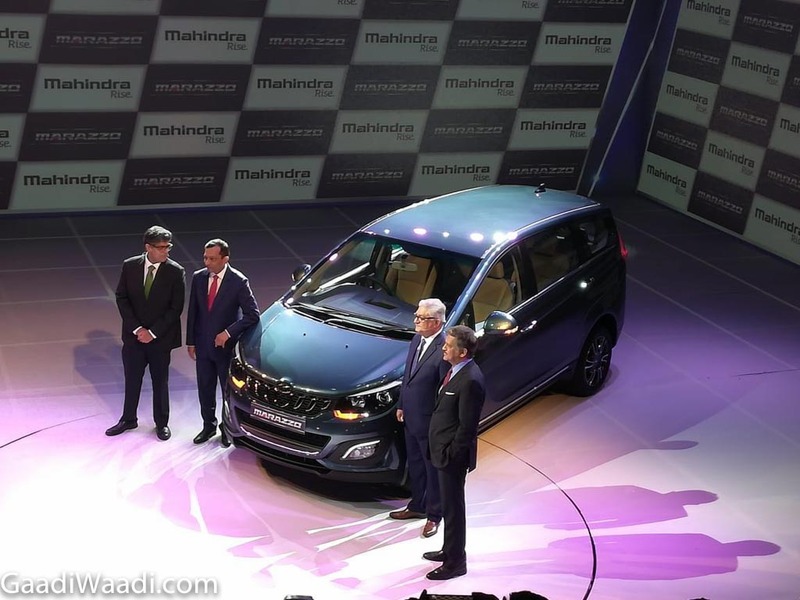 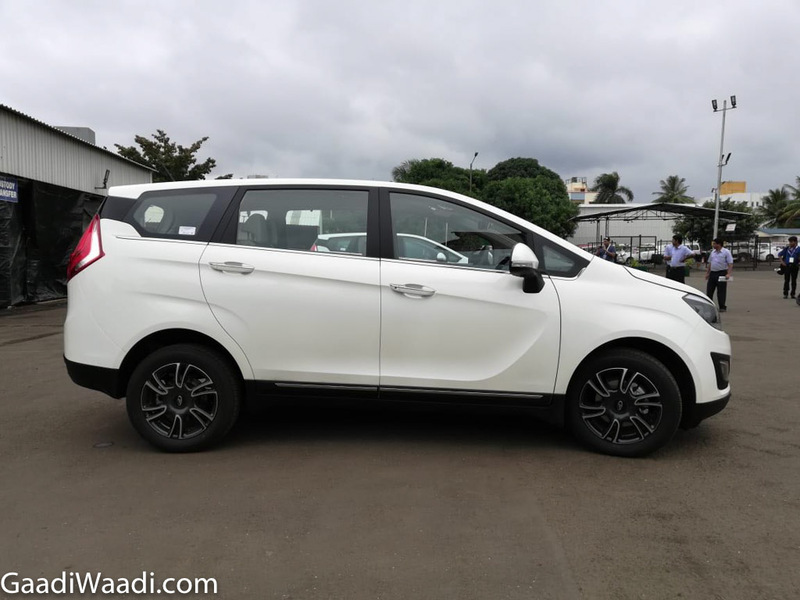 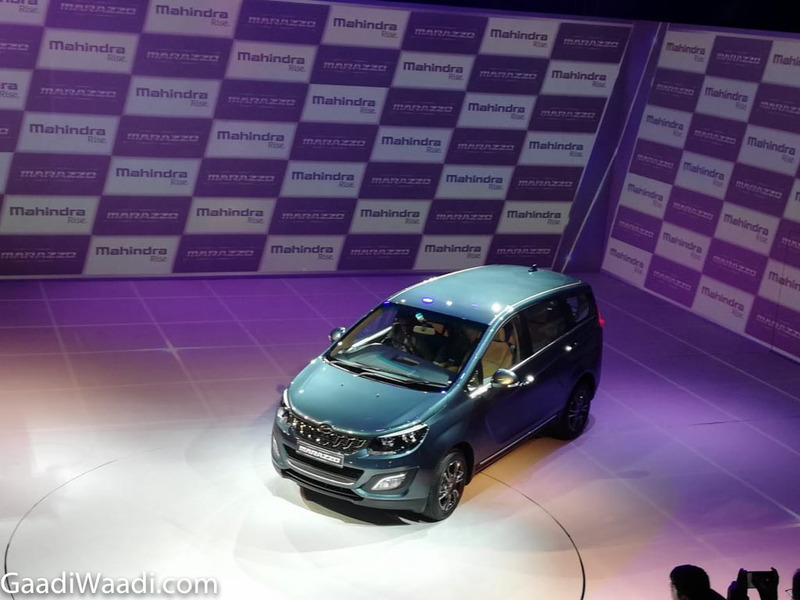 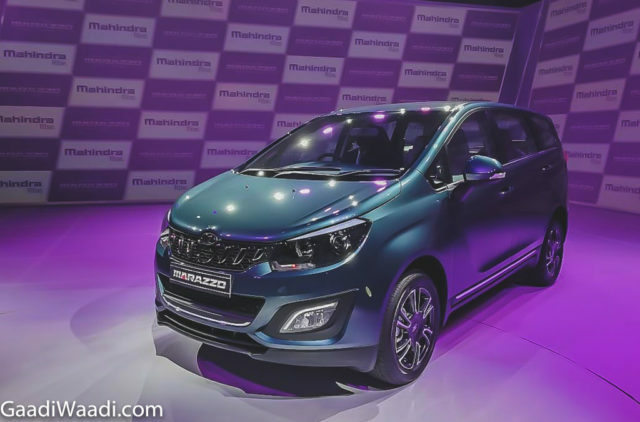 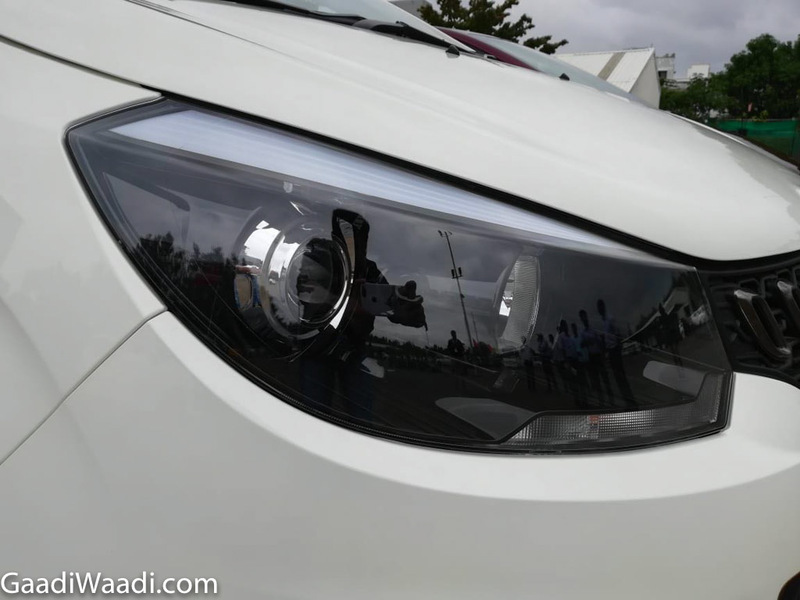 Mahindra has priced the Marazzo MPV competitively in the Indian market as the entry-level variant costs Rs. 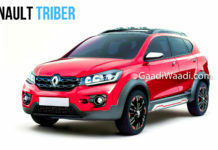 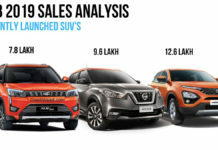 9.99 lakh and it goes all the way up to Rs. 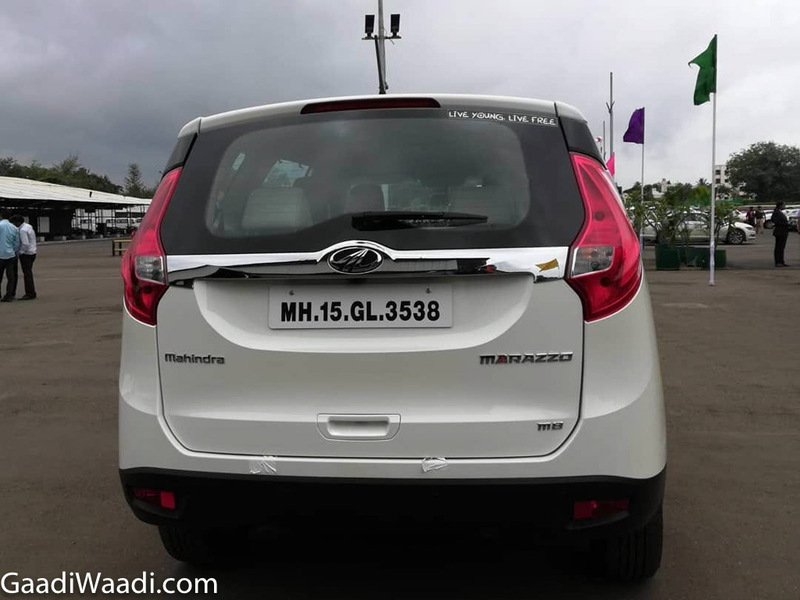 13.90 lakh for the range-topping M8 model (ex-showroom, India). 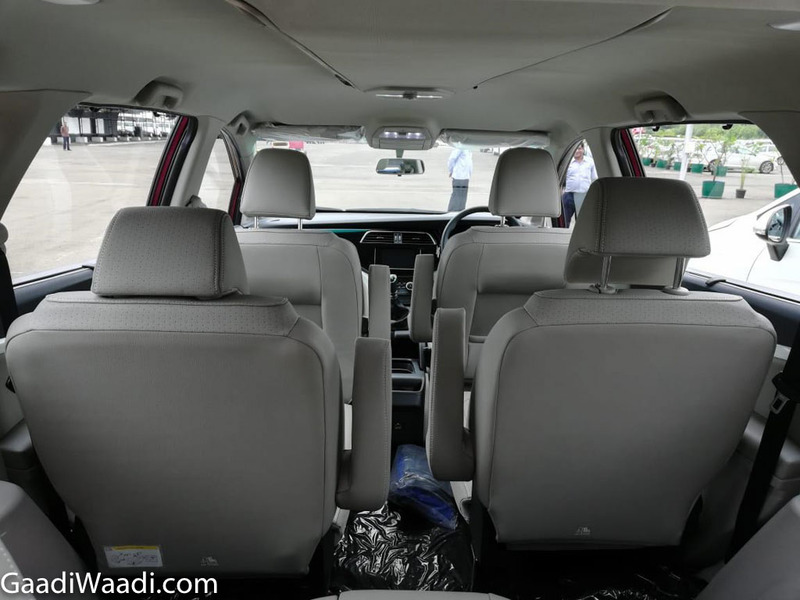 The premium MPV can be had in either a seven- or eight-seat configuration and it has been stuffed with a number of upmarket, convenience and safety features. 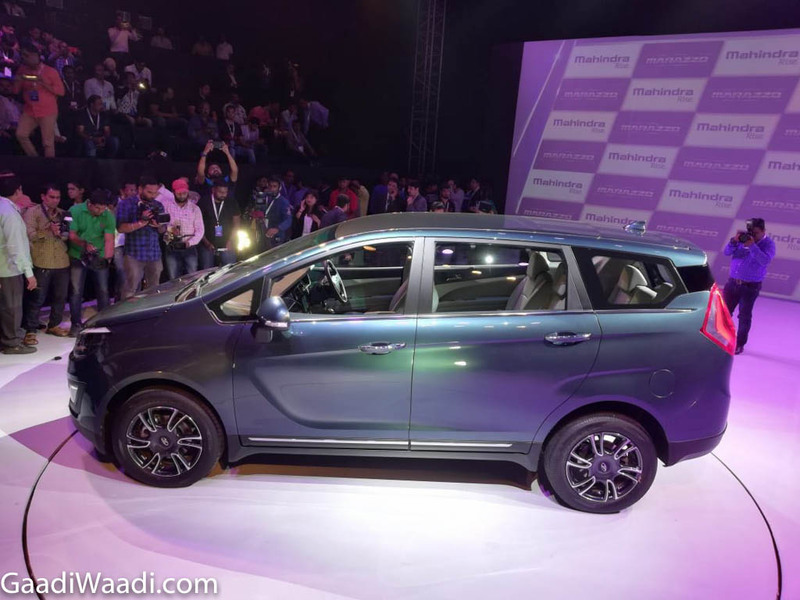 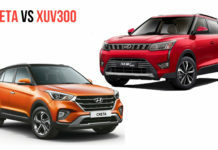 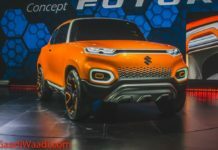 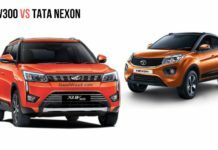 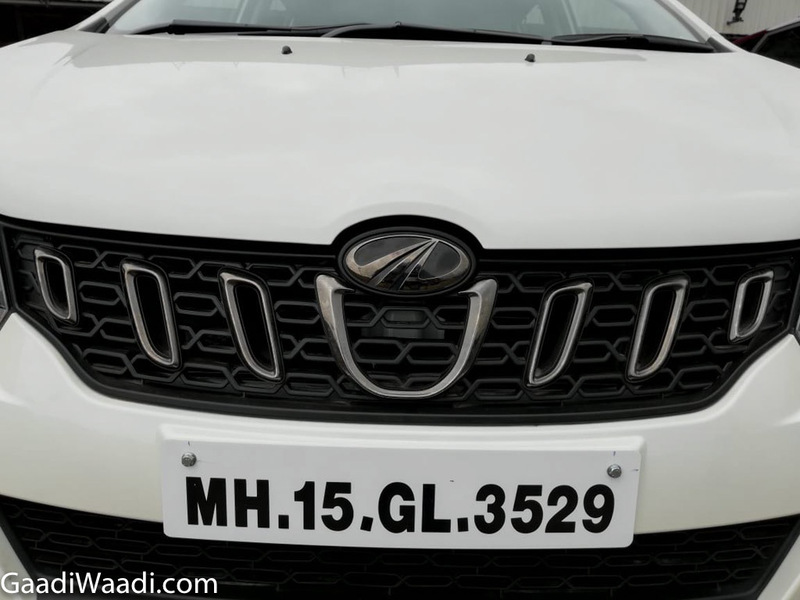 The homegrown company clearly targets the upcoming new generation Maruti Suzuki Ertiga, Tata Hexa and Toyota’s best-selling Innova Crysta with the Marazzo. 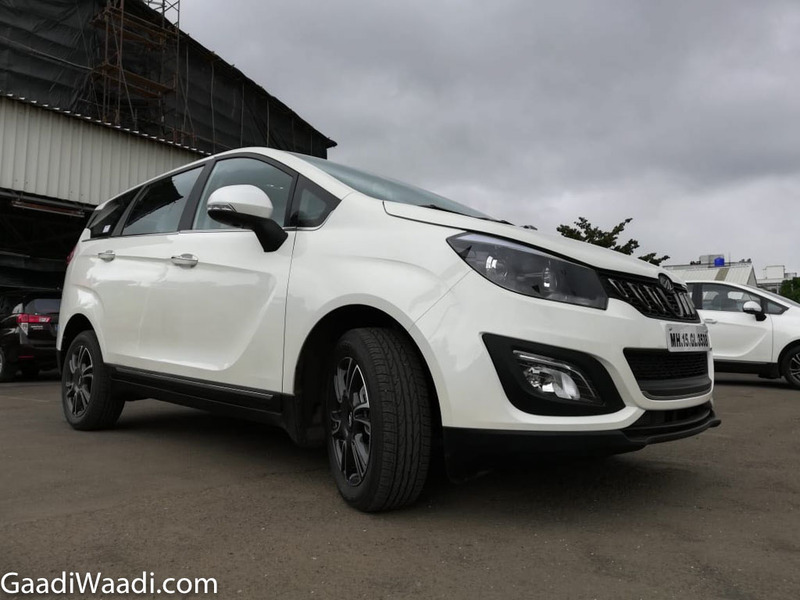 The MPV comes equipped with a brand new transverse-mounted BSVI compliant 1.5-litre four-cylinder diesel engine, which is good enough to develop a maximum power output of 123 PS and 300 Nm of peak torque. 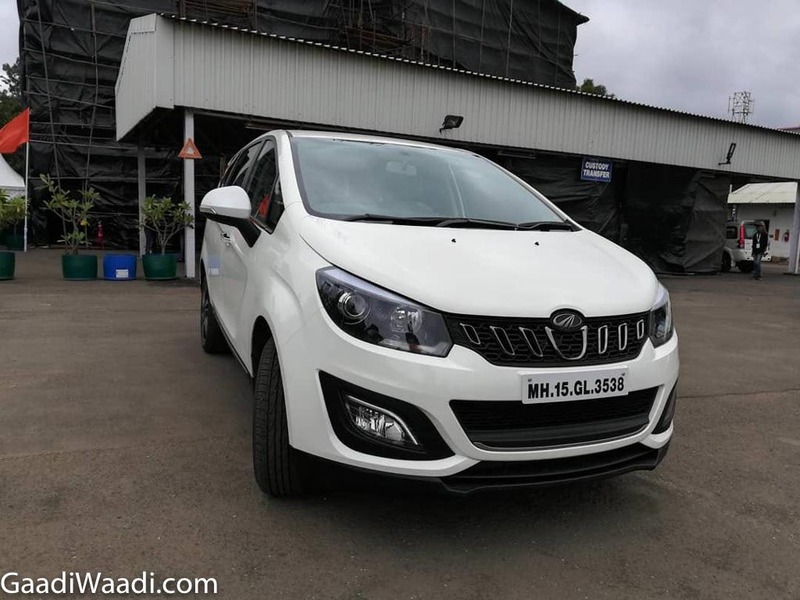 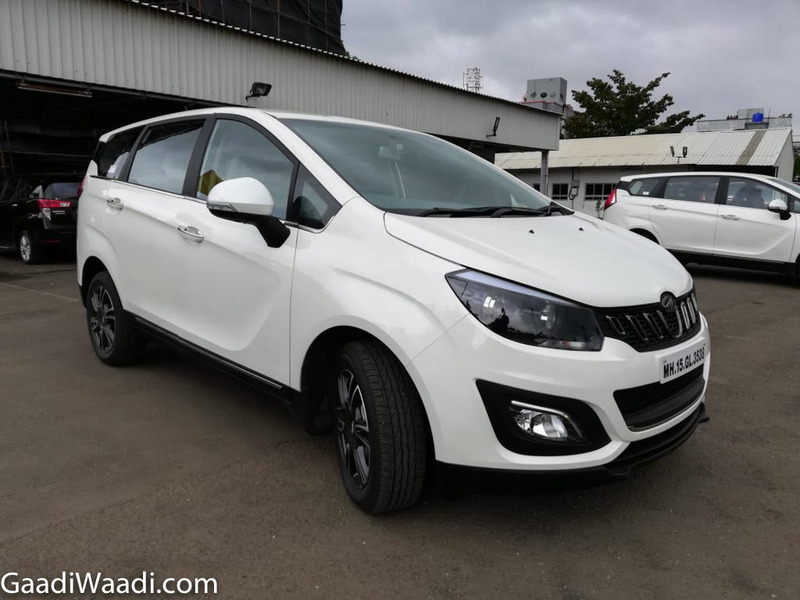 The powertrain is coupled with a six-speed manual ‘box currently and that clearly explains why the Marazzo is sold only in four variants. 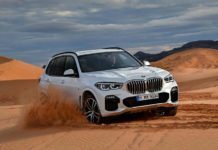 An automatic transmission will make its way into the range around the time of the BSVI deadline. 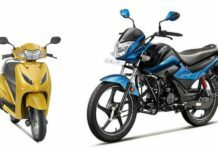 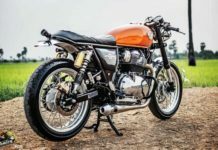 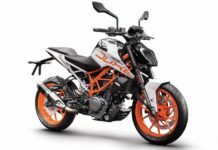 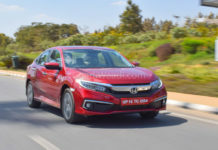 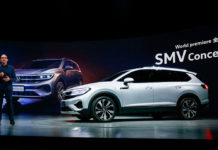 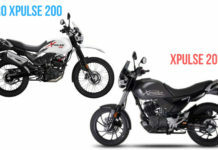 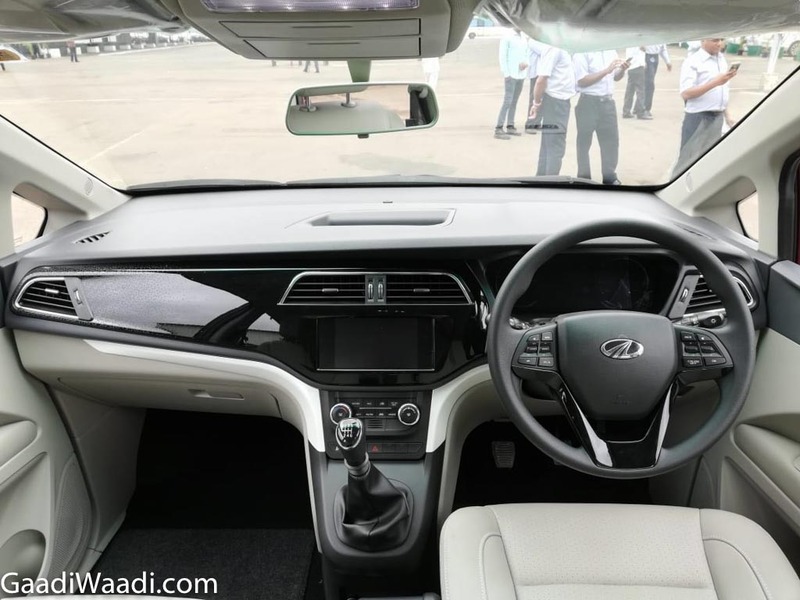 The new lightweight engine, with rated mileage of 17.6 kmpl, is said to be well refined and helps its part in the cabin being the quietest in its class with 43 db. 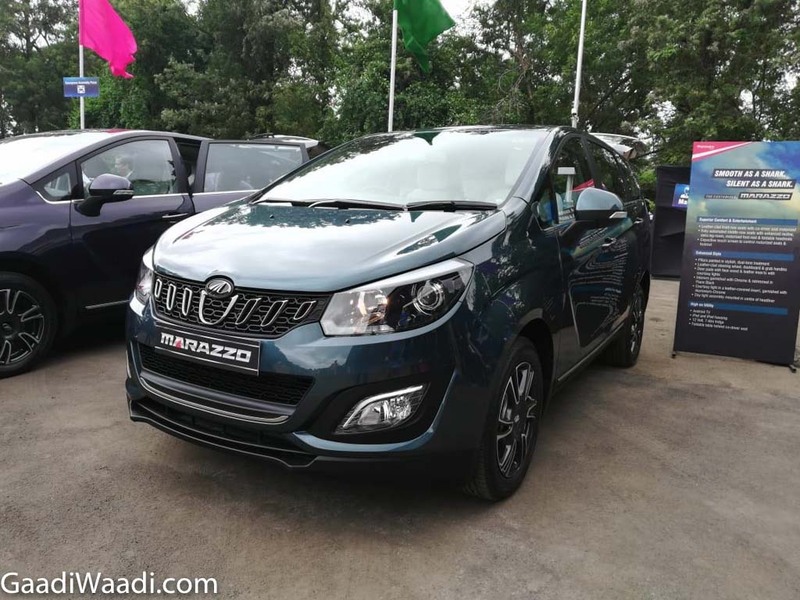 Moreover, the Marazzo has several segment-first features including roof-mounted AC and second row sunshade. 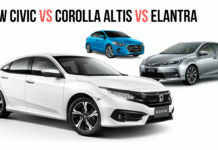 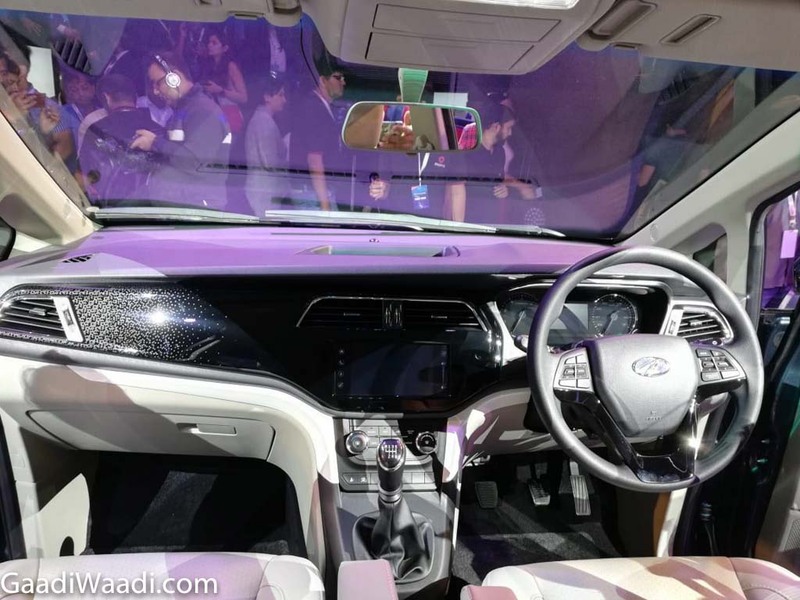 Other important features are leather seat upholstery, purple instrument cluster, premium chrome accents, seven-inch touchscreen infotainment system with Android Auto, climate control, cruise control, Digisense technology and much more. 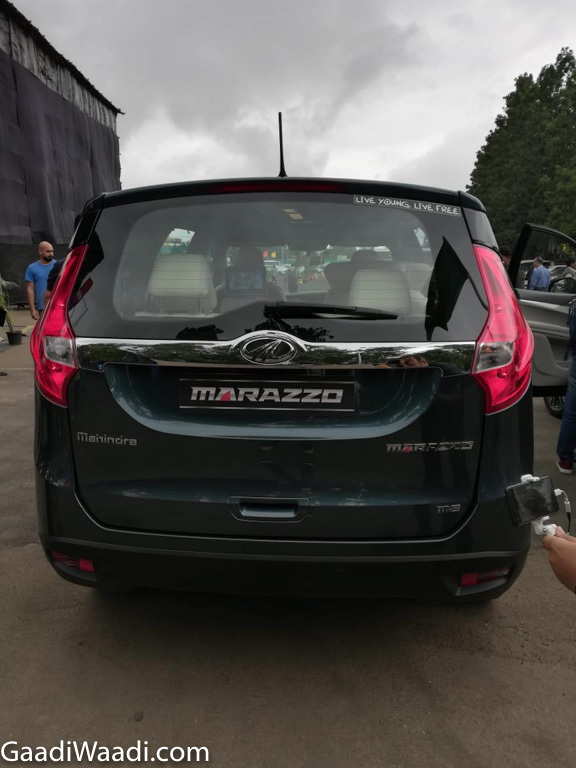 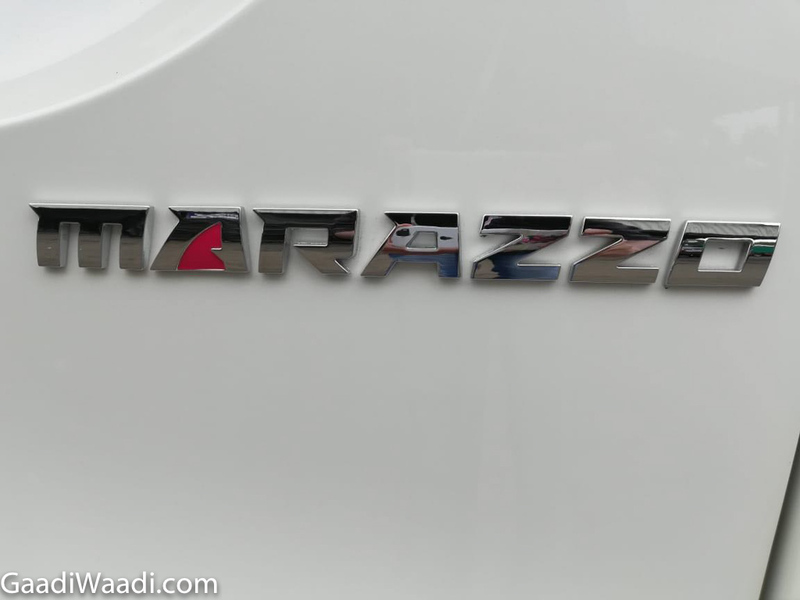 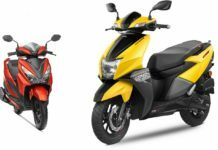 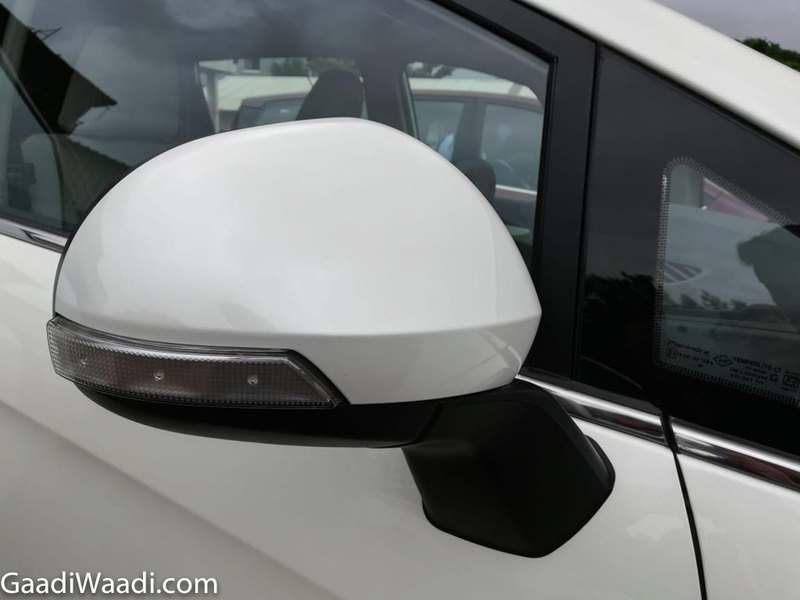 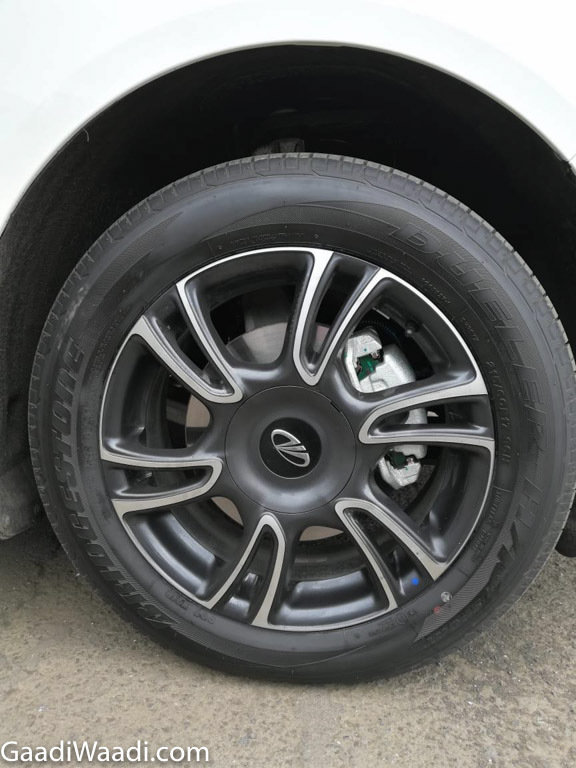 Our image gallery explains the design traits of the Marazzo as the influence of Shark can be clearly witnessed up front, side and rear. 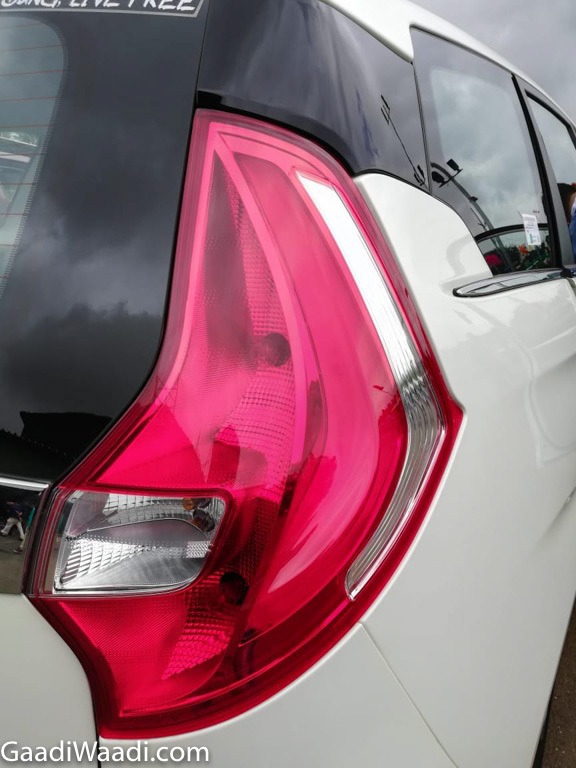 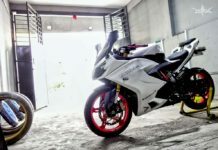 The sharp cosmetic treatment is unique in the segment and will play a significant role in enticing customers. 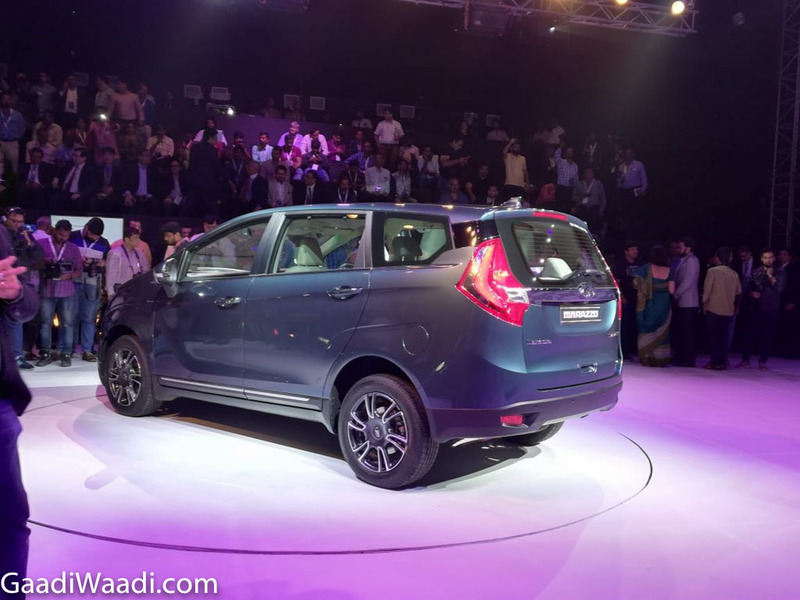 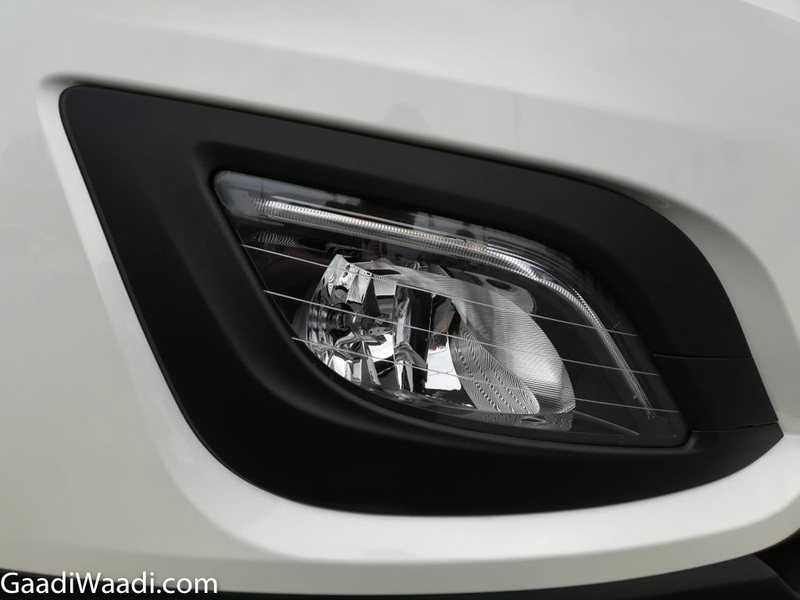 The packed equipment list as well as a plush interior are other highlights of the new MPV.